Thank you for your interest in Students Run LA (SRLA)! SRLA is accepting applications for the 2019-2020 season from Monday, April 1, 2019 through Tuesday, April 30, 2019 at 5PM. Only complete applications will be accepted, and submitting an application does not guarantee your school site will be accepted. You will be notified via email about the status of your application by the end of May 2019. Please note that there is always a chance that we may not be able to accept any incoming schools for next season. Students Run LA serves secondary students from grades seven through twelve primarily within Los Angeles Unified School District (LAUSD). We do not serve after-school programs or private schools. We understand that there is a critical need for programs such as ours, but our small infrastructure, maintaining the quality of this program, and economic challenges act to keep a strict cap on our growth. We also limit the size of each group, and new groups start with no more than ten student spaces and three adult Marathon Leaders (age 21 and over). 1. A letter of support from a school administrator or immediate supervisor. 2. A one page fact sheet about your School / Group. We also require the Leaders of all new groups to attend the SRLA Leader Conference at The California Endowment in Los Angeles scheduled for Wednesday, August 7, 2019 and to participate in a half-day New Group Orientation in Wilmington scheduled for Saturday, August 17, 2019 (subject to change). Each group is given three Marathon Leader spaces. These Leaders will be the mentors that train the students and follow the SRLA program under the guidelines and training of SRLA coordinators and staff. The Leader roles are divided into Primary, Secondary, and Support. The Primary Leader will take on the main responsibility and organization of the group with the assistance of the other Leaders. It is recommended that the person filling the Primary Leader position is the person to complete the online application form. The thrill of our program is in the growth and maturation of our students. Ultimately, our success lies in our ability to help students stay in school, graduate from high school, matriculate to college or university and gain employment. SRLA Marathon Leaders are the most critical instruments in this process. View SRLA Leader expectations here. Please contact Paul Trapani, SRLA Program Director, at paul@srla.org with questions. 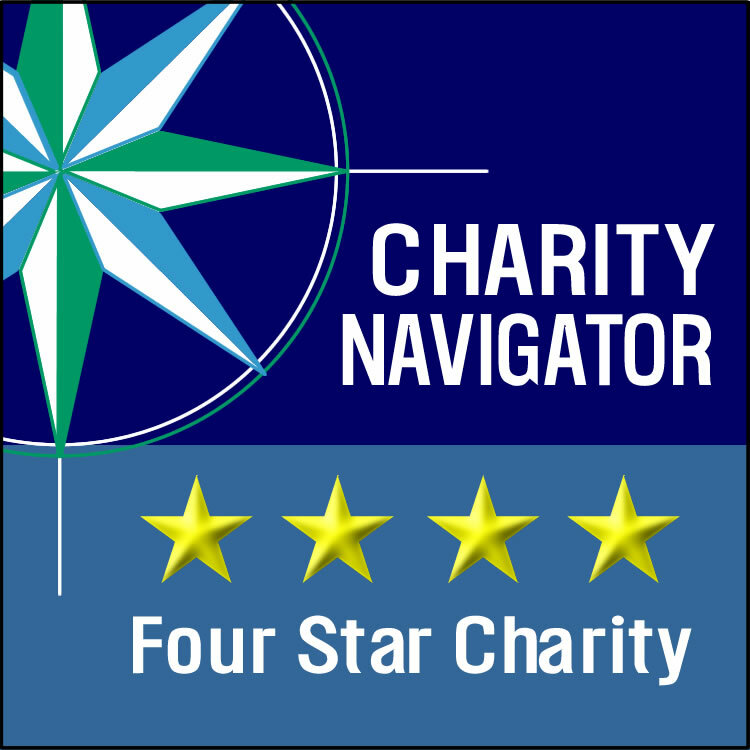 Students Run LA is proud to be a Charity Navigator Four Star Charity. Students Run LA is committed to the highest level of transparency. Our efforts have earned the GuideStar Platinum Seal of Transparency.